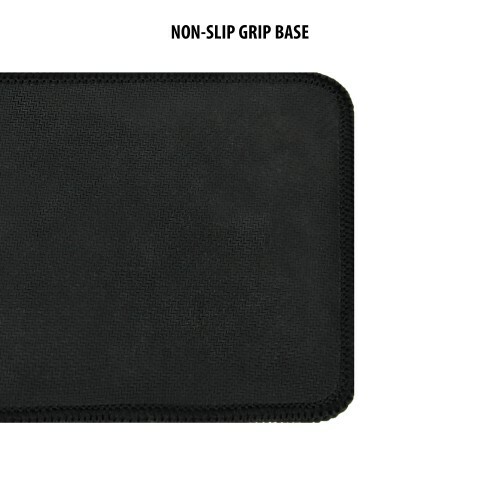 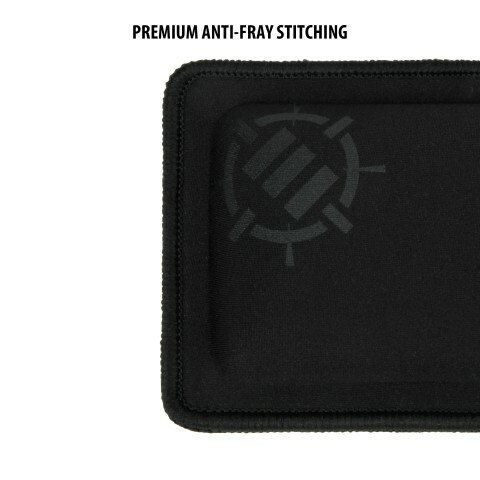 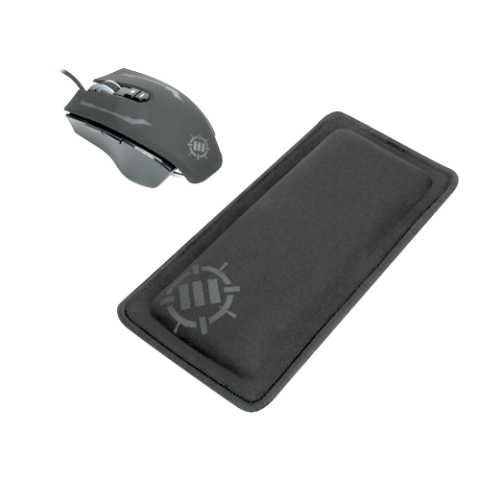 Give your wrists the support they deserve with the plush memory foam support only ENHANCE can provide. 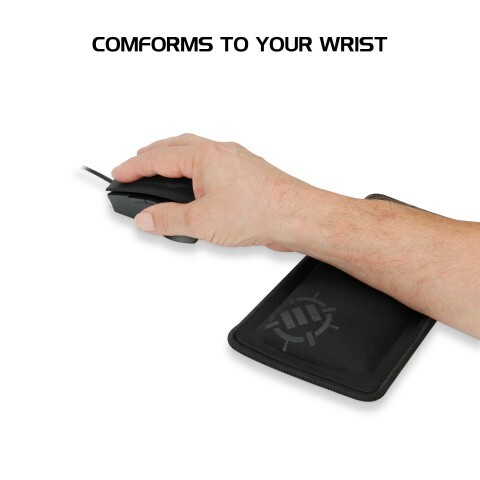 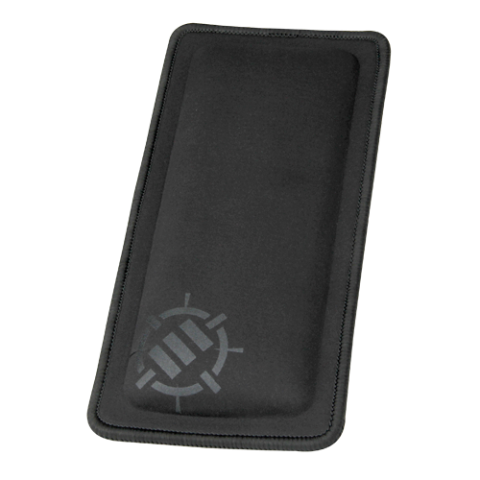 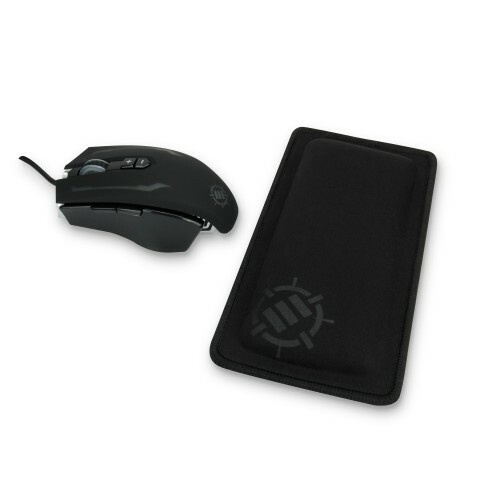 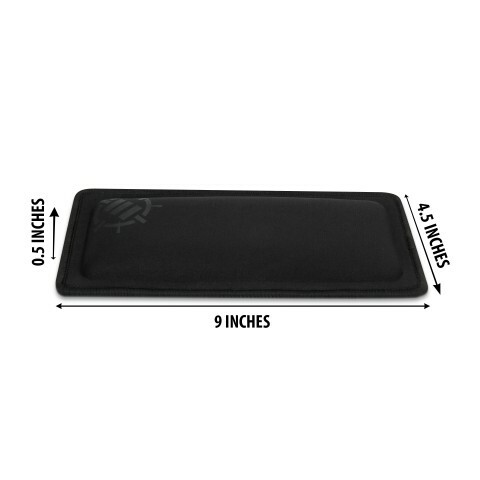 Featuring a 0.5 inch memory foam thickness that reacts and conforms to your wrist, the ENHANCE foam wrist rest alleviates wrist pains and carpal tunnel symptoms by encouraging and supporting a neutral hand position. 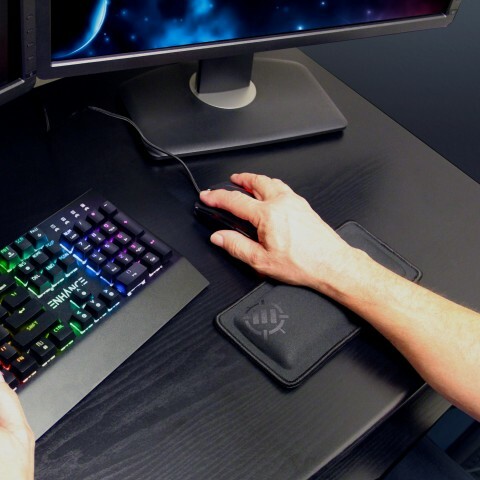 The ENHANCE wrist rest enforces a neutral hand position neccessary for eSports professionals and gamers, allowing for pain-free and comfortable gaming for hours at a time.